It is one of the largest motte and bailey castles in Norfolk and dates from the early 12th century. 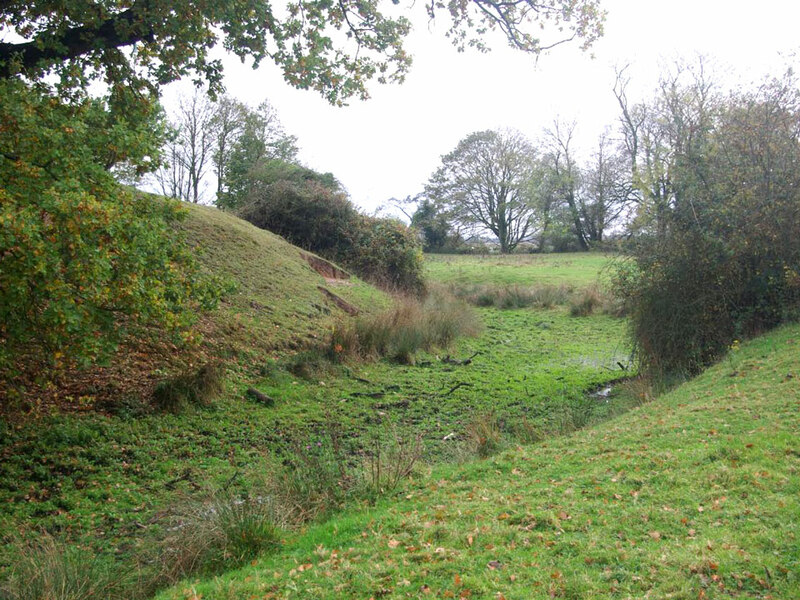 It was in use until the 14th Century and now there is just the motte, with the base of what was once a great 50 foot square stone tower on it, and the outer baileys. It was abandoned by the beginning of the 14th century.